There’s just something so appealing about floating down the road on the big bench seat in a giant open-top boat. 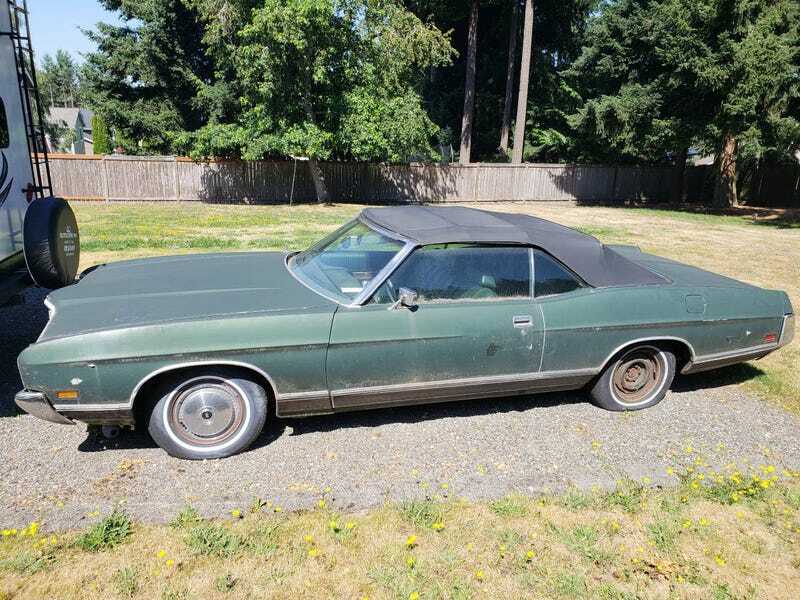 A good family friend who passed away recently had this car’s twin (albeit in MUCH better condition) along with a matching red ‘71 XL convertible. I only got to ride in the red one once, and it was awesome.